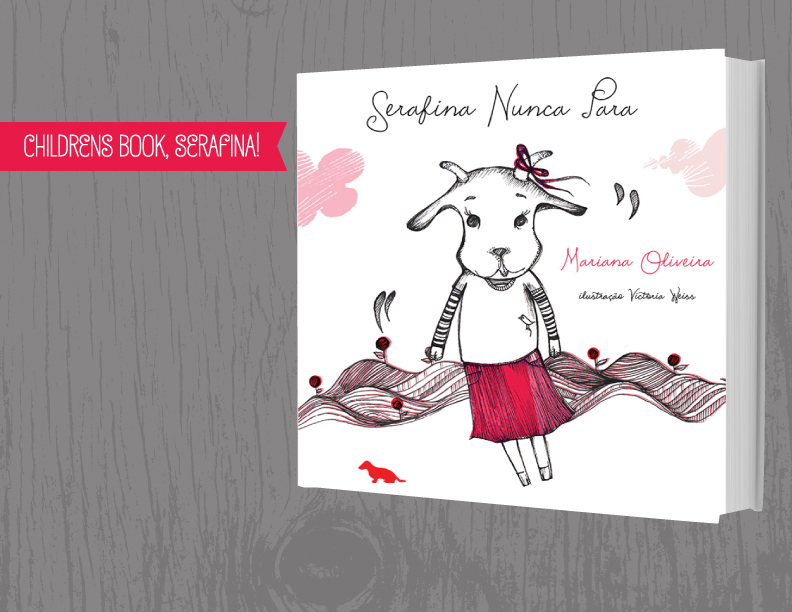 This was a collaborate children's book project with writer Mariana Oliveira, based out of Sao Paulo, Brazil. 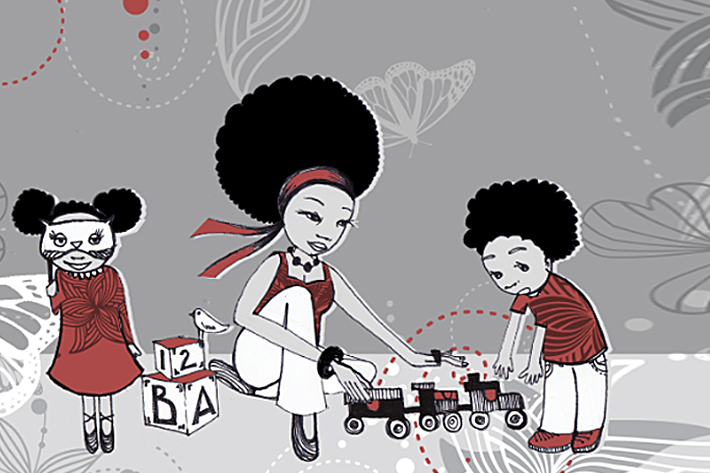 Graphic Design By Silvia Ribeiro Owner of Dash Editoria Brazil. It proudly made it’s first debut at the Frankfurt Book Festival, Germany in 2013. 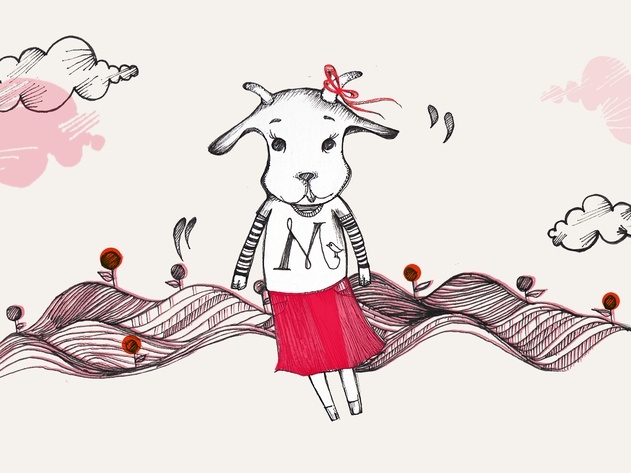 The story is about a little goat that won't stop jumping and accepting the great qualities about who she is. 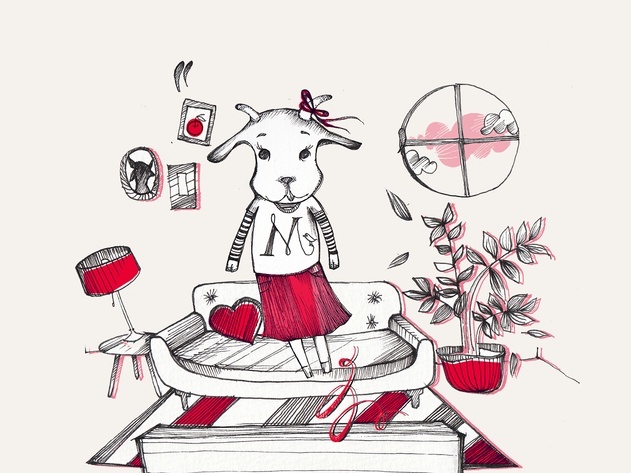 My focus was coming up with the character design and illustration. 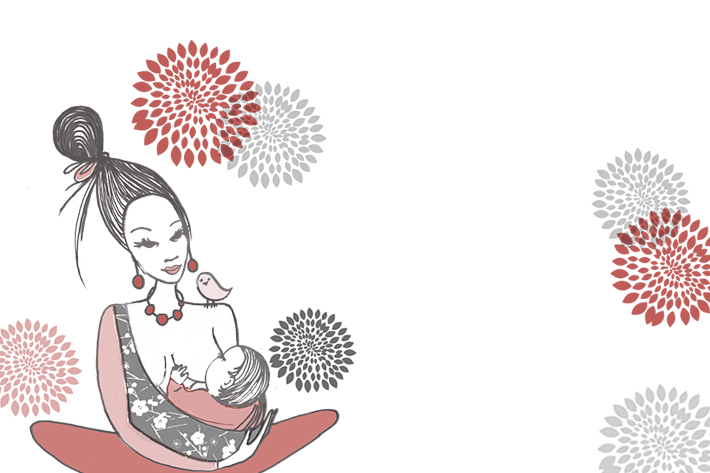 This is another Illustration project for a Modern Mom Guide Book. Practical, fun, and interesting ways to approach the stressful expectations of becoming a parent.